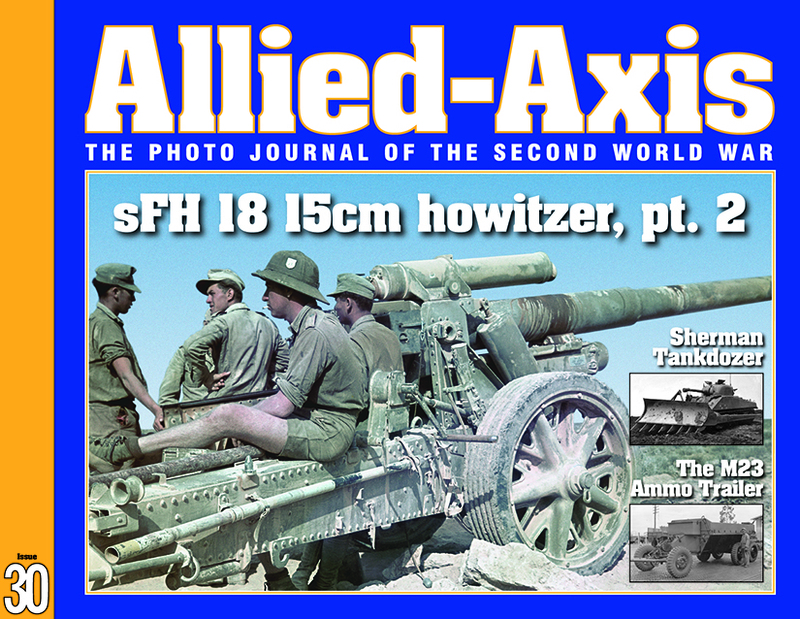 The Modelling News: Six new new periodicals from Ampersand Publishing give you no excuse not to improve your reading skills!! 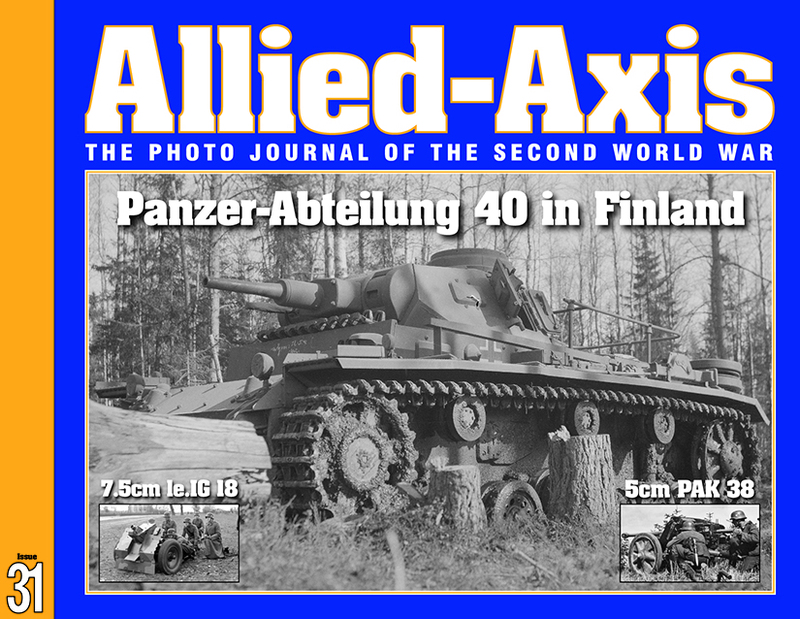 Six new new periodicals from Ampersand Publishing give you no excuse not to improve your reading skills!! 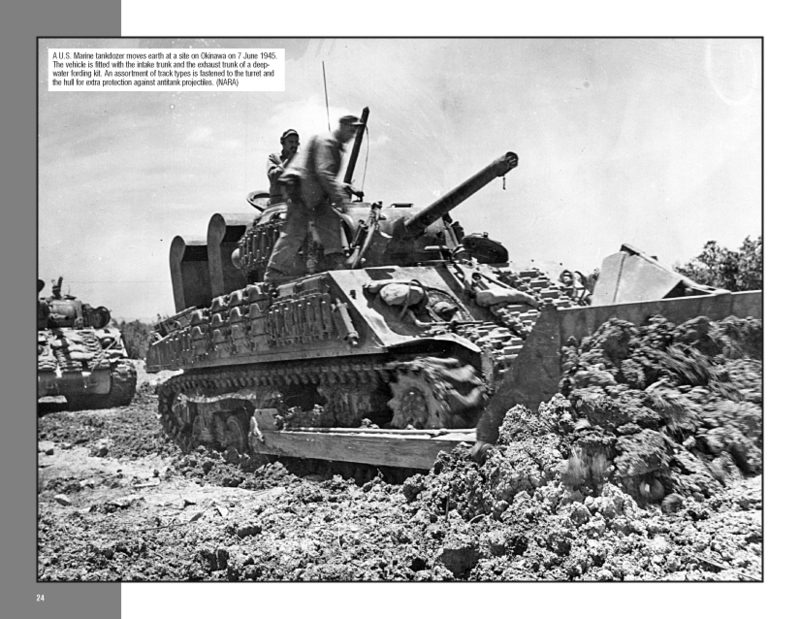 • The M48 Patton, a Primer: Part Two: The M48A2 and M48A2C. 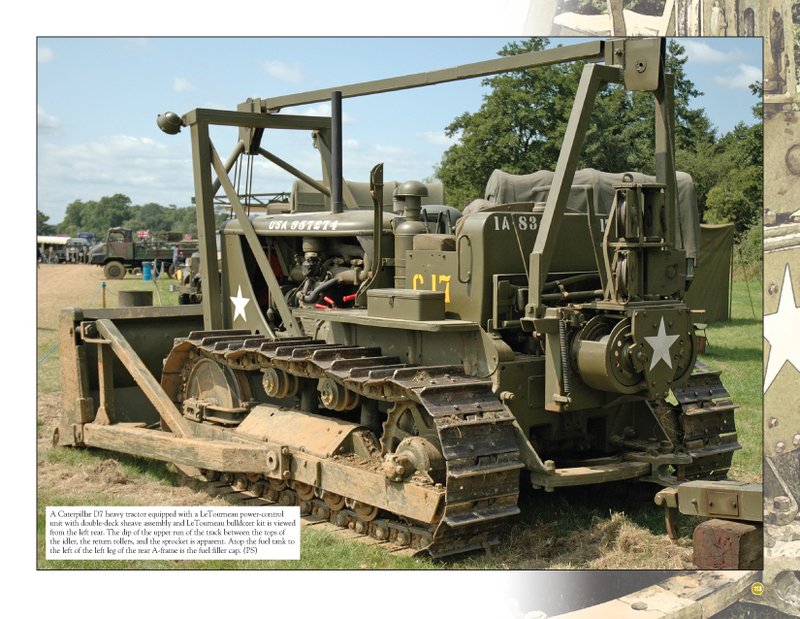 • The Little Tractor that Rocks: The Pit Road IJA Type 98 4t Prime Mover Shi-Ke. 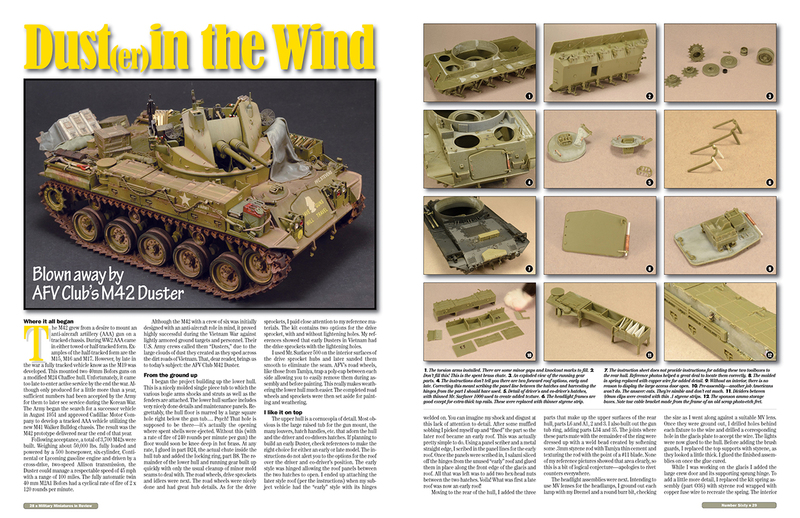 • Dust(er) in the Wind: Blown away by AFV Club's M42 Duster. 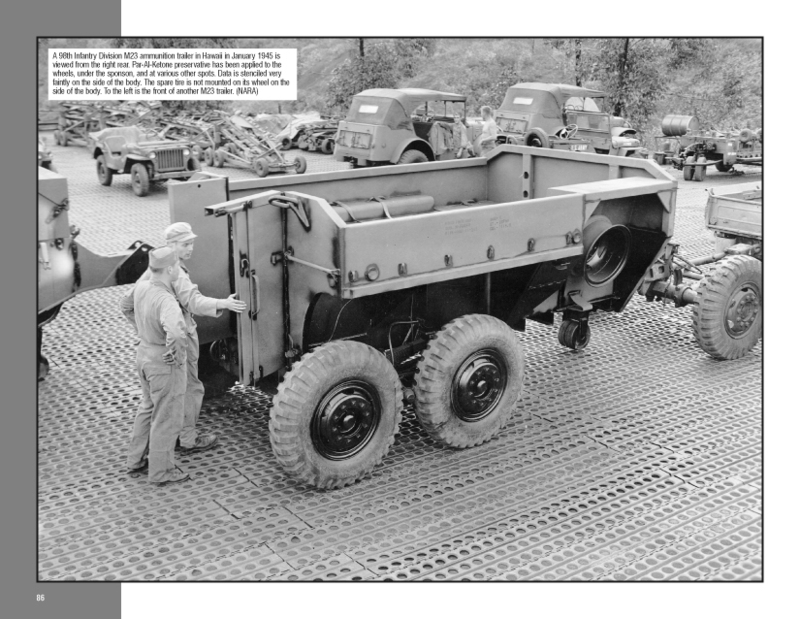 • Pint sized Puma: Gettin' teeny with the Italeri/Tamiya kit. 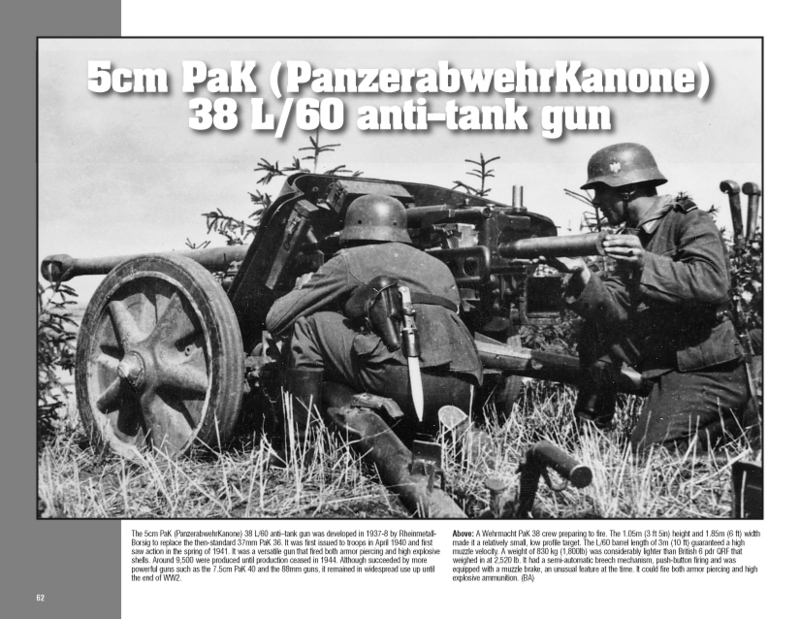 • Pocket size Puncher: Tamiya's New Type 10. 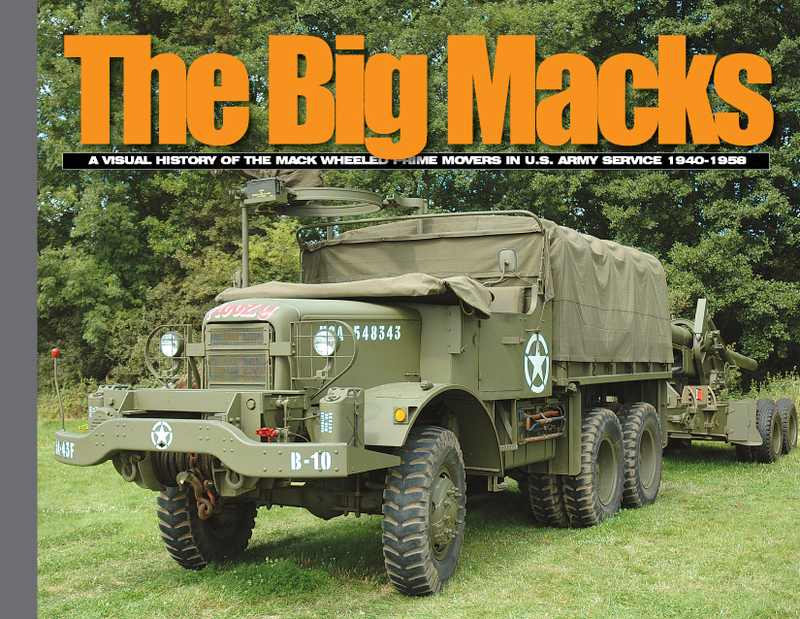 • Heavy Lift'n: Tasca's Sweet M32B1! 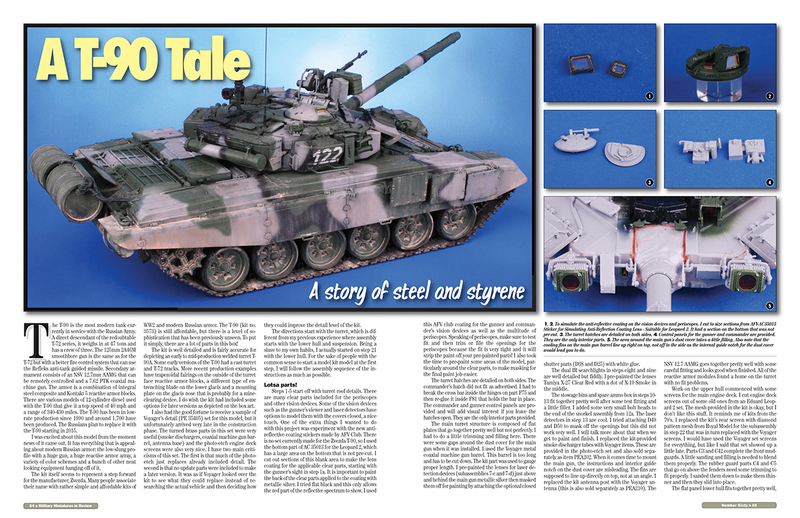 • A T-90 Tale: A story of steel and styrene. • Red Leg! Red Leg! 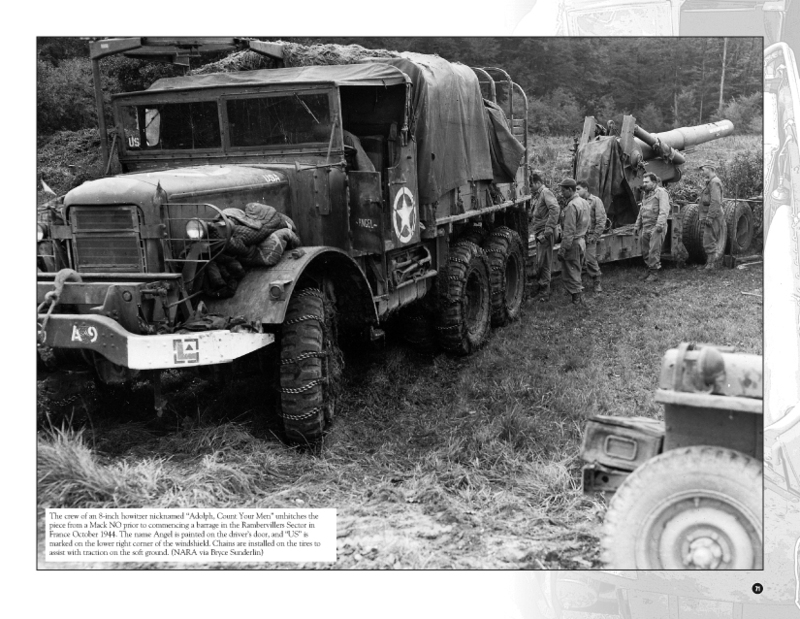 This is Bravo Six: Bronco's 155mm Howitzer (Vietnam). 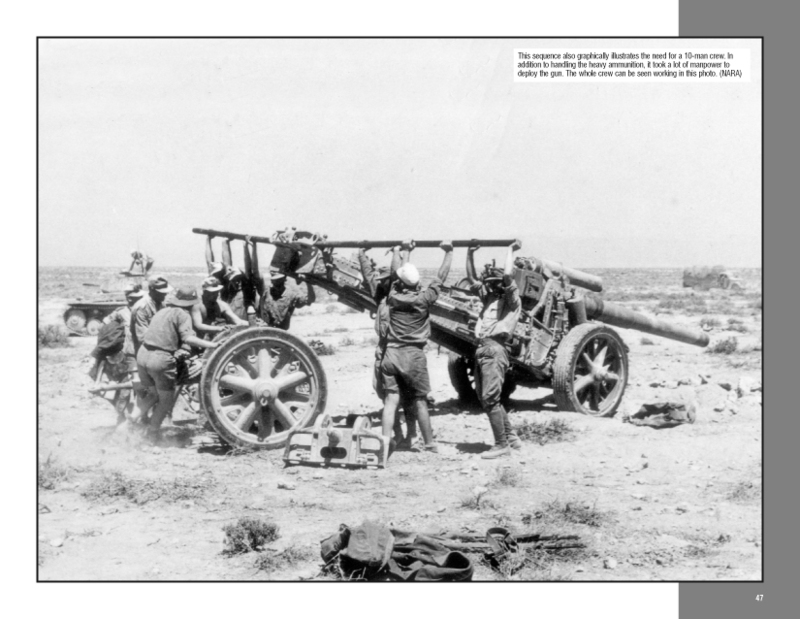 • The M103, a Primer: Part One. 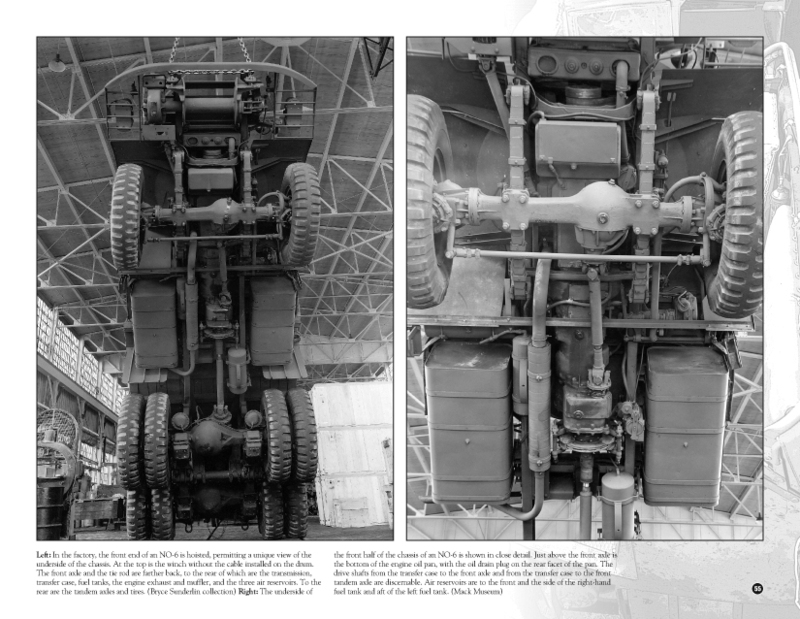 • Beautiful Bofors, Times Two: Looking at the AFV Club kits. 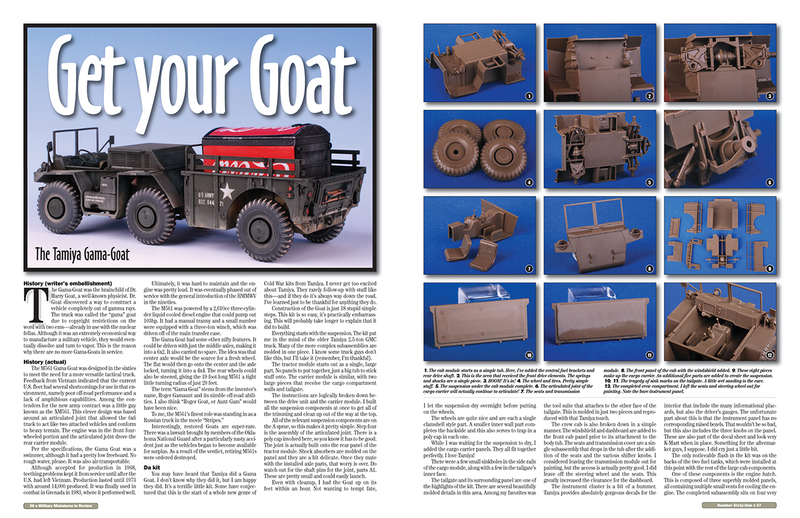 • Get your Goat: The Tamiya Gama-Goat. 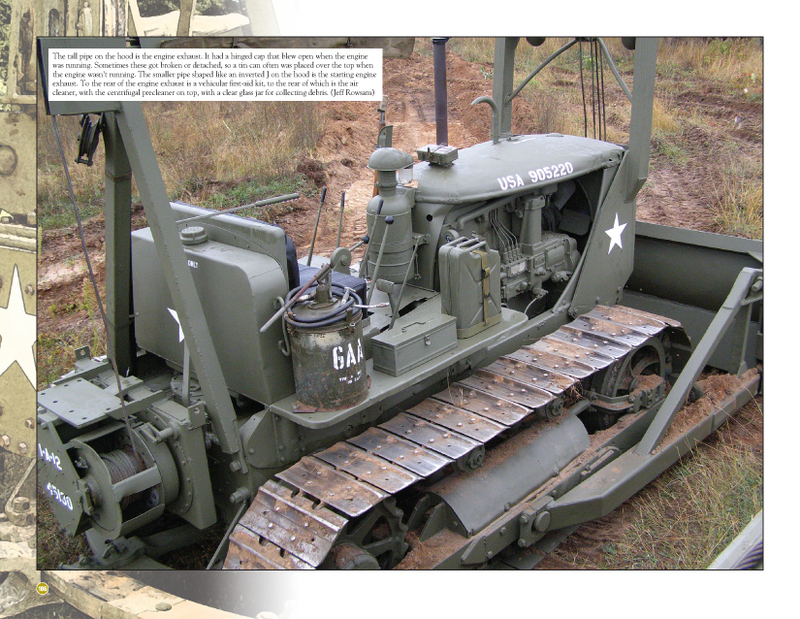 • Ma.K'n it up as I go: Building Wave's KetzeR. 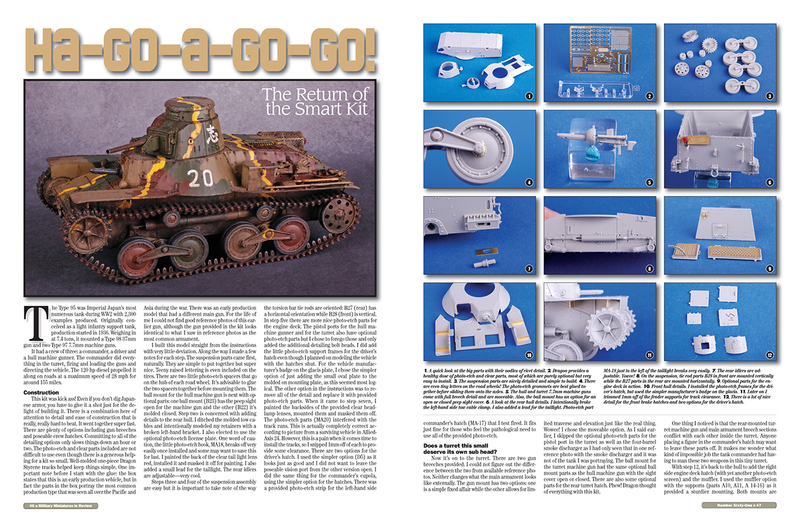 • Ha-Go-a-Go-Go: The Return of the Smart Kit. 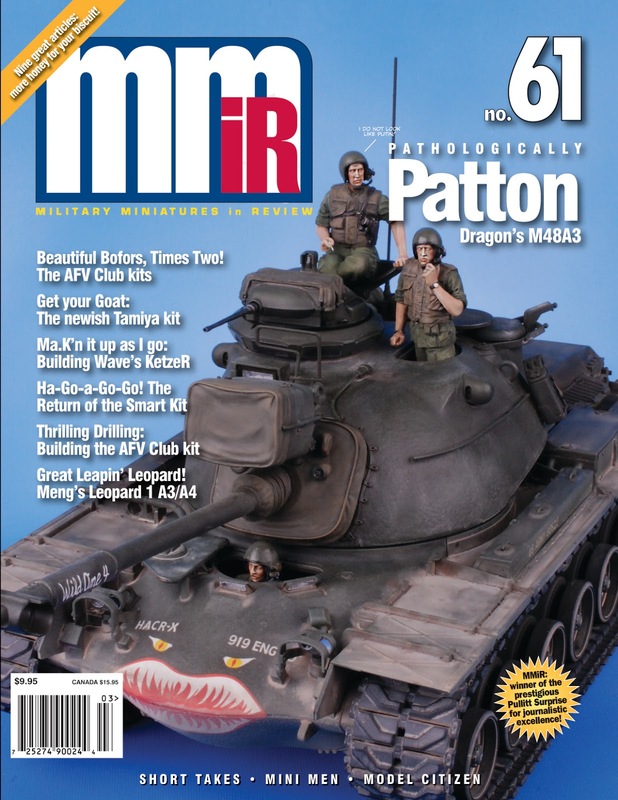 • Patton, pathologically: Dragon's M48A3. 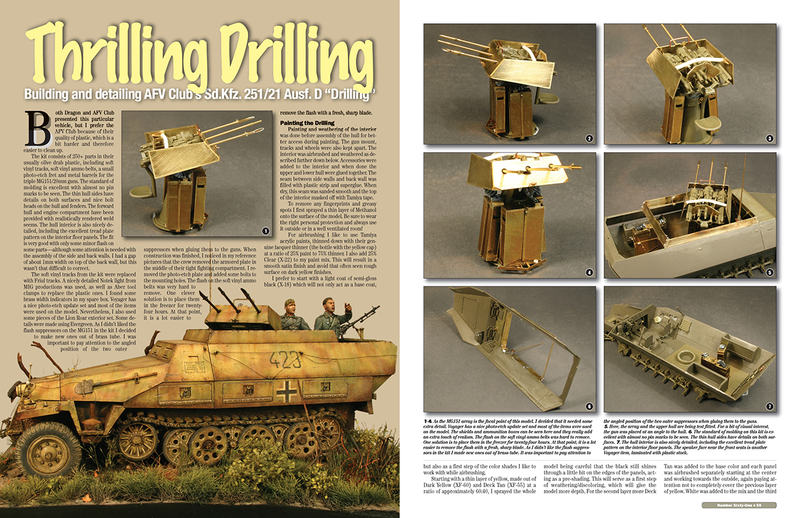 • Thrilling Drilling: AFV Club's Sd.Kfz. 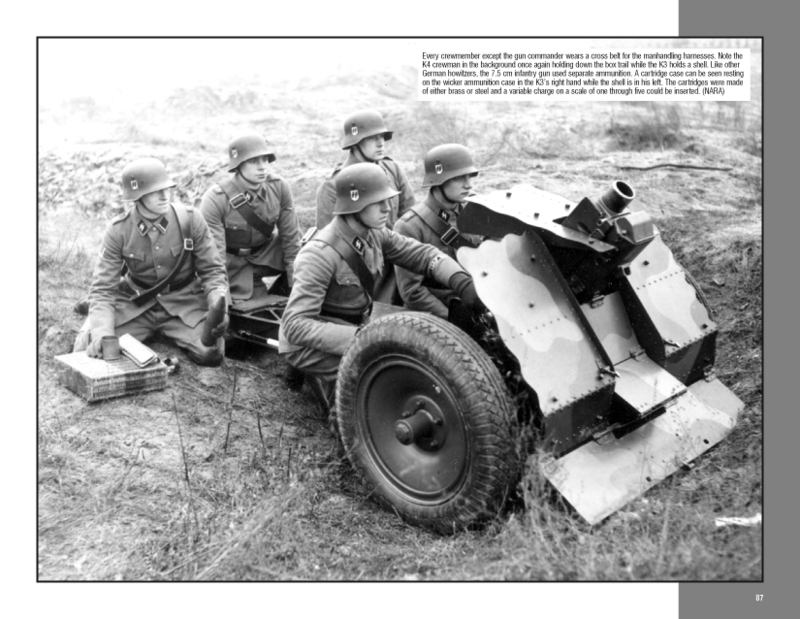 251/21 Ausf. 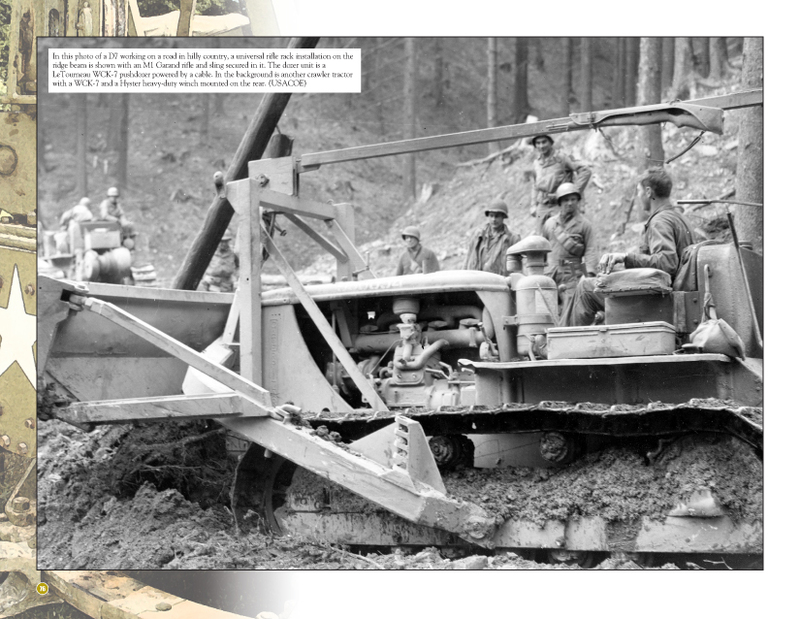 D "Drilling." 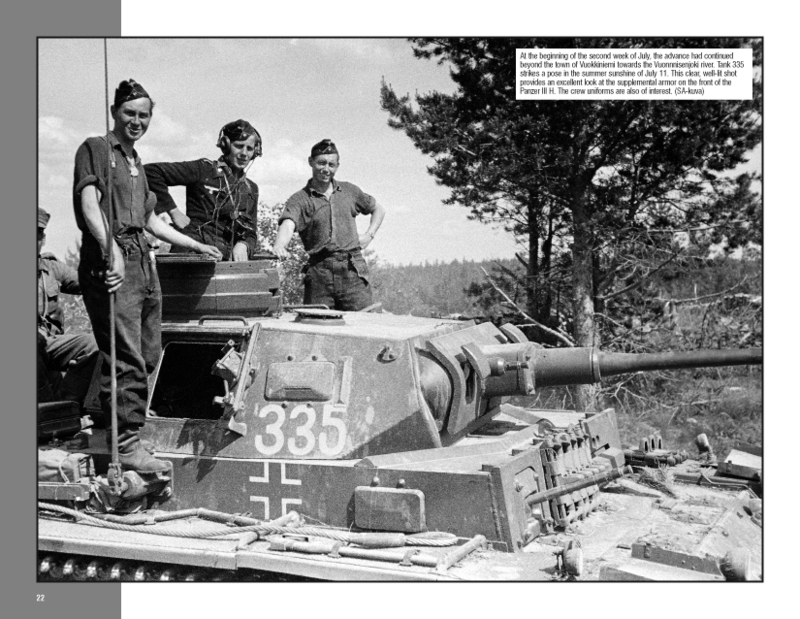 • Great Leapin' Leopard: Meng's Leopard 1 A3/A4. 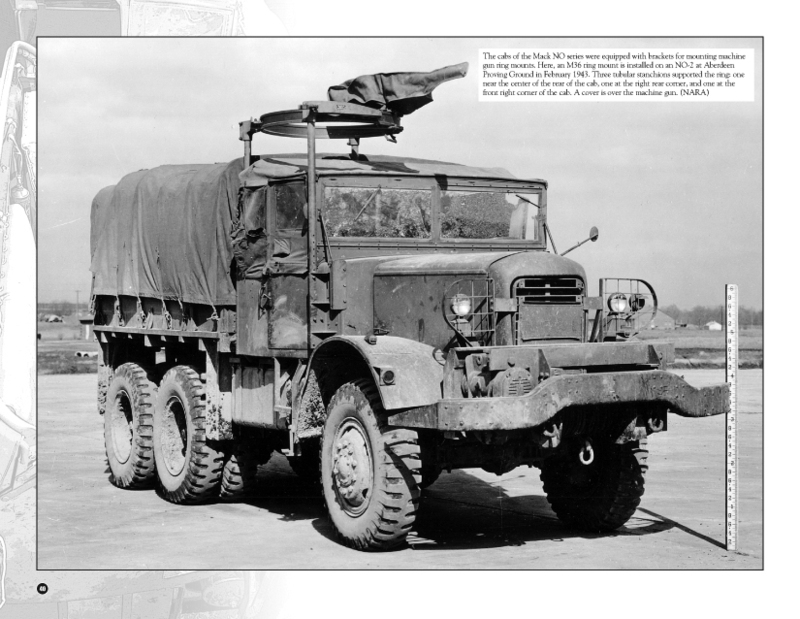 • Model Citizen: 29th Infantry Division Bar Gunner. 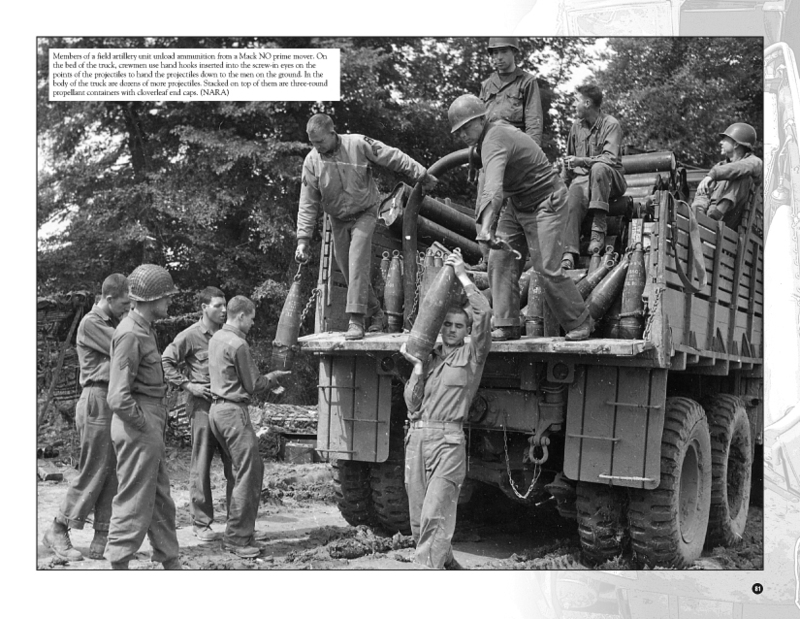 One hundred twelve pages, over 180 b&w photos. 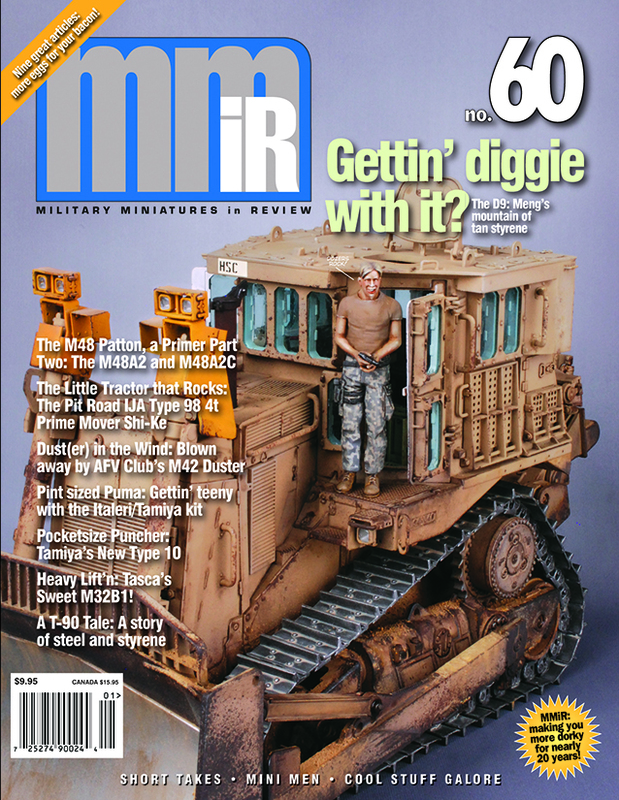 $19.95 retail. 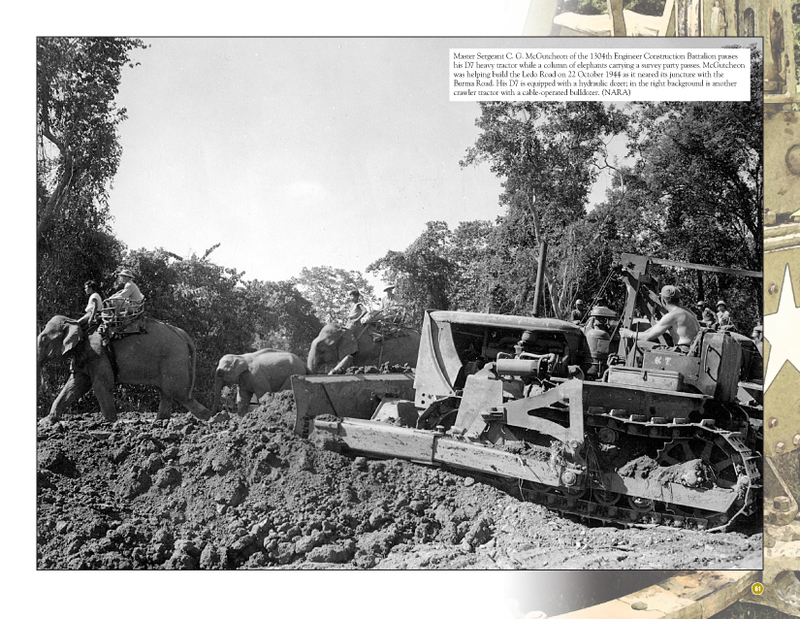 Once hundred twenty pages, 130 b&w photos and over 60 color photos. 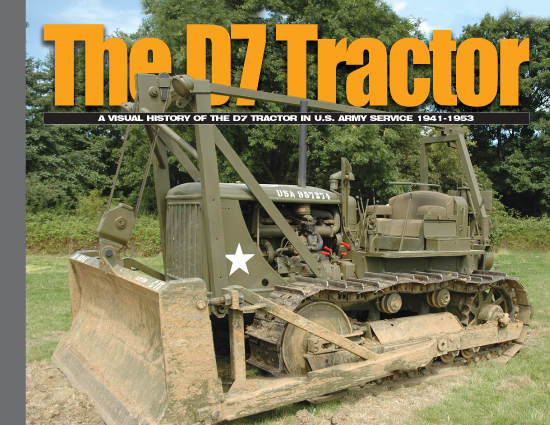 $22.95 retail.